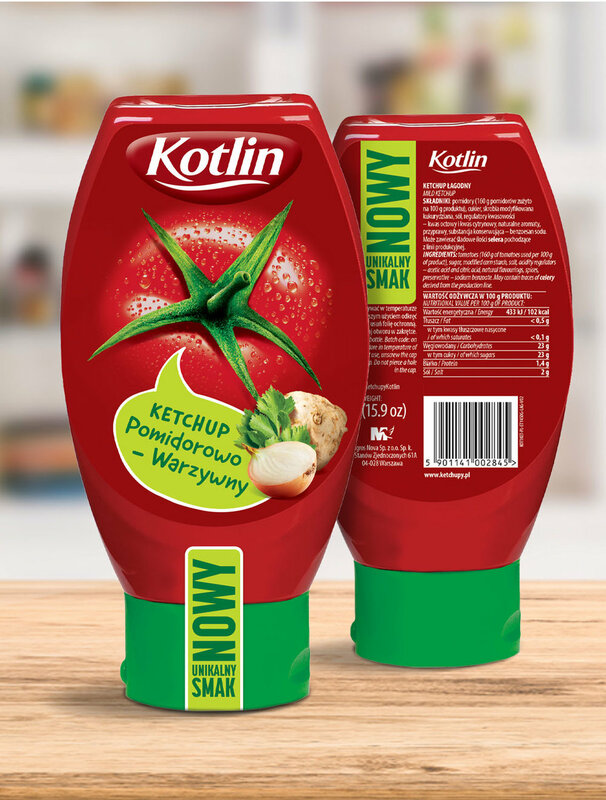 In Poland, Kotlin is the expert as far as ketchups are concerned. The brand’s offer is constantly being expanded, so that every consumer can find their preferred taste. 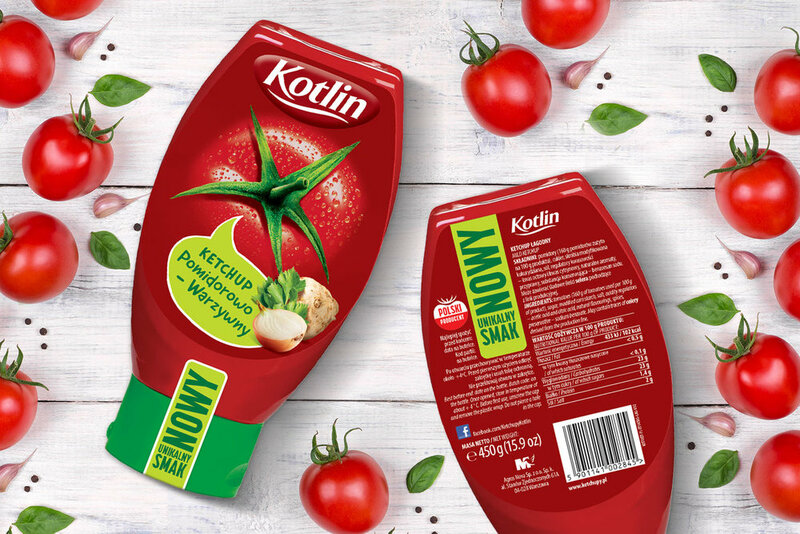 Brandface was asked to design a label for a new variant – a tomato ketchup with a vegetable note.